If you heard about affiliate marketing from a friend, chances are you have preconceived some ideas about it that are likely to be partially TRUE or totally FALSE. 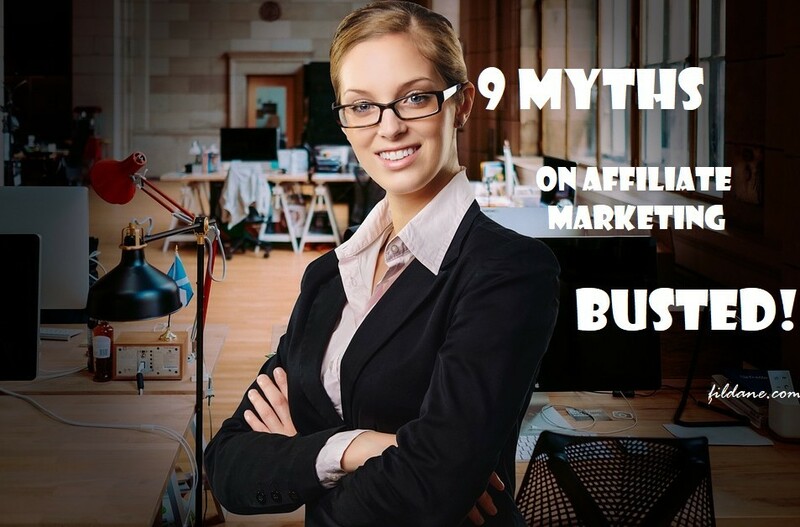 So today I will be walking you through the 9 myths on affiliate marketing – busted. For those who are not familiar with affiliate marketing, it is a way of compensating other companies and/or business partners who bring more sales because of their marketing efforts. On the other side, if you wanted to be an affiliate company or individual, your job is to bring online traffic and/or customers to businesses and then you get commissions for it. So, it’s a win-win situation, right? 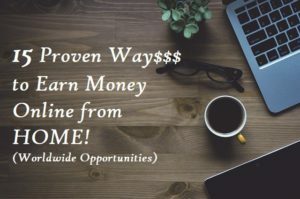 While affiliate marketing is a great way to earn passive income online (eventually), it’s honestly a little bit more complicated than meets the eye. For this very real reason, there are so many different myths on affiliate marketing that surrounding all it entails. It is totally fine to set your own expectations. But is very important to set the RIGHT expectations so you don’t end up disappointed or discouraged and give up before you’ve even given yourself a REAL chance. 9 myths on affiliate marketing: Busted. You may have heard people claim that affiliate marketing is the easiest way to start an online business. You just need a website to promote the products and services, attach affiliate links and you’re all set to go. While it’s sound very easy, the truth is that there’s so much more than that. Affiliate Marketing is a real and serious business where all your efforts may or may not reap the results you want. It is basically like an offline retail business where you will earn money according to your performance. So, not because you own a blog and you joined affiliate programs, then it’ll guarantee you to become rich overnight. That’s not that easy. This is not a rich quick scheme. All businesses require effective marketing techniques itself, wherein you need to know how to convince your visitors what you’re promoting is worth their money. You need to gain people’s trust even without meeting you so that they will be inspired through your product promotions. Creating contents is one of the most important steps in affiliate marketing. 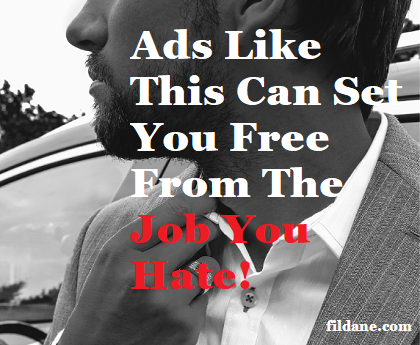 It is barely true that the contents of your site drive your affiliate marketing. BUT… work doesn’t end there. You’ll also need to get people to engage with your site by spreading your content. And your work as a blogger is to provide a solution to people’s burning problem through great contents. And they won’t hesitate to follow your recommendations for products and services. It’s normal to assume that more hits to your site will automatically guarantee more revenue. What happens is that people make a mistake of writing useless and crappy content, several overuse ad copies, and adding several click-baits as they can just get people on their site. While it is true that you need traffic to generate income, smart affiliate marketers know that you can generate revenue even with just a small amount of traffic with a high-quality content. This is how they gain people’s trust – to offer a highly relevant content to what you are promoting, i.e. comprehensive product review. Remember, 1000 highly relevant site visitors are worth much more than 10,000 irrelevant visitors. And always remember the golden rule: Create high-quality content to gain people’s trust and highly relevant traffic will follow. You probably already know this if you’ve been blogging for a while. But unless you’re a celebrity or a popular sports player, it’s illogical to think that your posts will automatically go viral on social media. The existence of your posts will not be visible without working hard at promoting them to get a good exposure. It is no different for your promotional content that needs hard work to get visible out there. Some people think that affiliate marketing is gone today, and you don’t really have a chance to succeed at it. There are 2 primary reasons why people would say that affiliate marketing is dead. They don’t understand affiliate marketing well enough. They tried it and failed – and they believe that everyone else will fail at it too. The truth is that affiliate programs are the smartest marketing strategy today and it will always exist because the companies keep releasing new products and need more sales. Actually, the affiliate marketers are the extended salesforce of a company with an affiliate program. So, having an affiliate program will let companies scale up their marketing and access targeted customers, which otherwise would have to pay a lot of money to a more traditional marketing channel. As mentioned earlier, affiliate marketers are extended sales force of a company with an affiliate program. And there are thousands of companies and billions of products out there who will continue to exist and will need the help of affiliate marketers. So never believe anyone who will tell you that affiliate marketing isn’t worth doing. And the best way to find out is to do your own research to reveal if it true or not. Remember, that affiliate marketing requires hard work, determination, and perseverance. People who are quick to give up never achieve anything in life. And believe me, this applies to any aspect of life. Many people believe that there are only a few profitable niches to make the most money. Of course, there are certain niches that sell products which people buy most often have certainly good chance of being successful, but that doesn’t mean automatic. Although some niches might be successful for some, they won’t automatically be successful for you. You really have to understand that niche. So, if you don’t, you better choose a niche that you’re comfortable with. The truth is that ALL niches can be profitable if you know how to do affiliate marketing right. It’s about to know how, where and to whom to promote your offers. 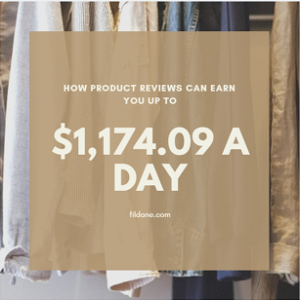 Even if you’re promoting crayons, color pencils or any school supplies, which are rarely considered as popular affiliate product to promote, you can still get high commissions if you have a good marketing sense. On the contrary to popular belief, affiliate marketing isn’t all about sales and revenue. Of course, that’s the best part of it, but remember you need to take a bunch of other things into consideration when you join affiliate programs and promote products and services on your site. 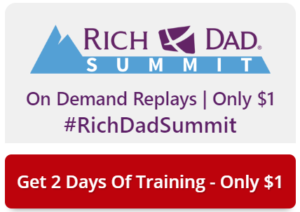 You need to have high-quality convincing content, link-building, social media marketing, SEO, and everything else in between that you will need to learn to generate income from it. This one of the biggest wrong belief ever. Building a website takes only minutes just like opening a Facebook account and editing word documents. As long as you have a minimum computer knowledge of computers and you’re able to sell something, you’ll do just fine with affiliate marketing. There are a lot of successful affiliate marketers out there who started without any technological background, yet they have managed to generate huge income. How come? Through hard work, dedication and perseverance. Of course, it helps if you’re good with coding a landing page, know the latest buzz on social media and can optimize content for SEO, but it’s totally NOT required. Because you will be going to learn all of this along the way. What all you need is a strong will to succeed. We often tend to believe that affiliate gurus have been in the business for a long time. While this is true for some, most successful affiliate marketers have been around for less than 3 years. 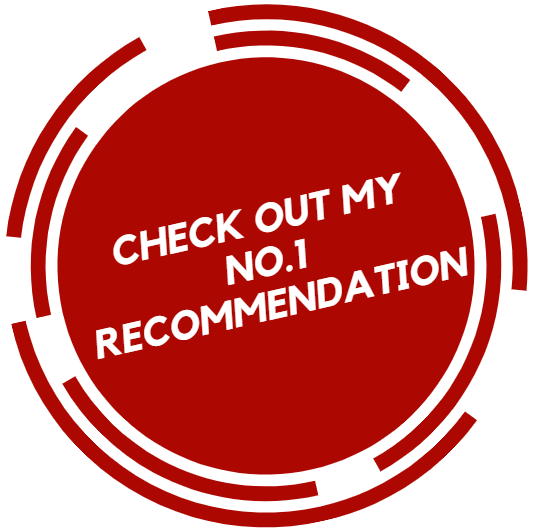 Don’t forget to read my #1 recommendation here. Did we forget something? Please feel free to share what you believe are the biggest myths or misconceptions about affiliate marketing in the comments below! Thanks. Very good article that points out some very big truths. People need to understand what affiliate marketing is in order to have a chance to succeed in it. Otherwise most will think it’s a scam or in the best case a failing cause. But the reason why most people fail is because they think they can make money fast with no effort. 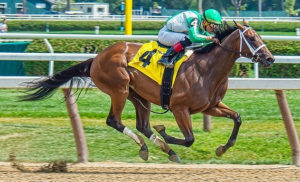 When they will understand that there is no such thing as “easy money” and that they have to work extra hard for this to work then they may have a chance on it. The is really true. Most People want a quick result and don’t realize that it is indeed any other business. Businesses have an establishing and launching phases, that requires a lot a work. Thanks for dropping by Edward. That’s really true. Affiliate marketing is a real online business that requires a lot of jobs especially in the beginning. So when people think it’s easy, then they probably need more research before they get into this business. But this business is totally rewarding.